Salto is an organization that provides critical support for Venezuelans hoping to rebuild their lives abroad. Over the past decade, corruption and social unrest have left Venezuela impoverished, violent, and unstable. The situation has now reached a breaking point: jobs have disappeared, hyperinflation has pushed over 80 percent of Venezuelan households into poverty, and mass starvation has consumed the lives of tens of thousands of innocent children. Although younger generations have tried to emigrate to every corner of the world, hyperinflation and illiquidity have made leaving all but impossible. The hurdle is often economic: lacking funds to cover transit, food, and basic healthcare, Venezuelans seeking to survive have nowhere to go. 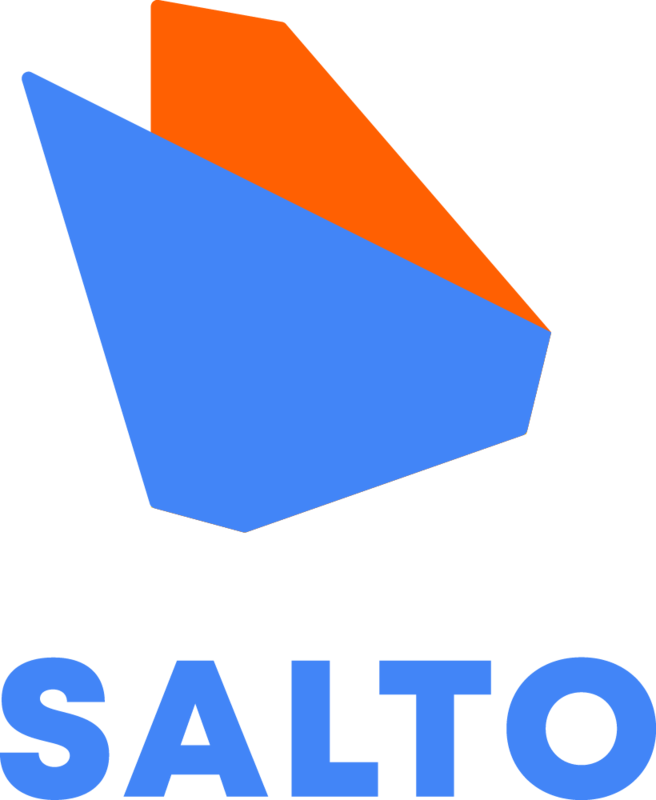 Salto provides micro-sponsorships that help individuals leave Venezuela and rebuild their lives abroad. These sponsorships take many forms: funding to cover transit out of the country, temporary housing in new destinations, connections to find jobs, immigration lawyer referrals, and more. Our process is highly personalized – we spend many hours designing and executing an exit strategy for every person. Our team is one of entrepreneurs, academics, consultants, and other professionals from all walks of life. From Yale-educated nonprofit founders to Venezuelan biologists, we are bound by a common duty to help the world’s least fortunate. As an organization, our values are diversity, inclusion, dignity, solidarity and mutual respect. We firmly believe that helping Venezuelans survive around the world today will lay the groundwork to rebuild Venezuela in the future. Last year we helped 22 people re-build their lives in 7 countries, with the help of our founder, Guido Núñez-Mujicaz. They included academics, blacksmiths, designers, engineers and more. From all walks of life and regions of the country. You can find some of their testimonials here. This year we want to help 52 people — one per week – as well as formalize an outreach program to amplify awareness of our organization and lay the groundwork for even faster growth in the future. We cannot do this alone. If you have had to leave Venezuela or have heard stories from those who have tried, then you know how incredibly hard it can be. We need your help. Please help us assist this new, multi-national generation of Venezuelans trapped in the country by contributing to our Indiegogo campaign, clicking on the link below. We will provide regular updates on the progress of our efforts to our supporters. Interested in corporate sponsorships or non-financial help?